You choose what to grow in your new garden. We do the hard work and install it for you. 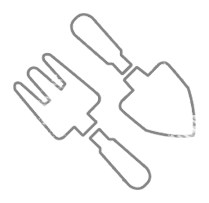 You get to eat your own delicious organic food. Our goal is to make gardening as easy as possible. 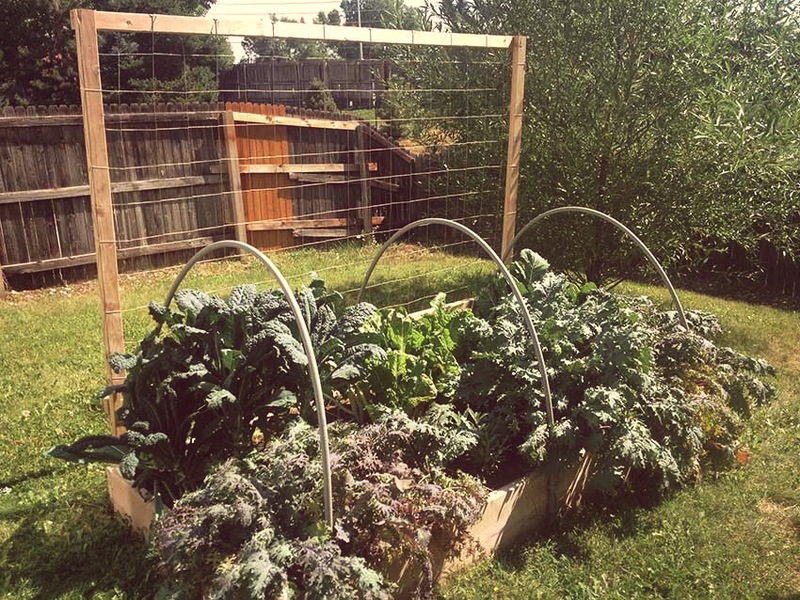 Raised garden beds are a simple and space-efficient way to produce a lot of food. However, there are a lot of important details in the set-up of a raised bed. We believe we have mastered the art of the raised bed. Now you don’t have to think through all the details details of sourcing the materials, building the bed correctly, getting the right soil, and protecting your garden from the Colorado elements. Soil health is the by far the most important factor in the success of any garden. 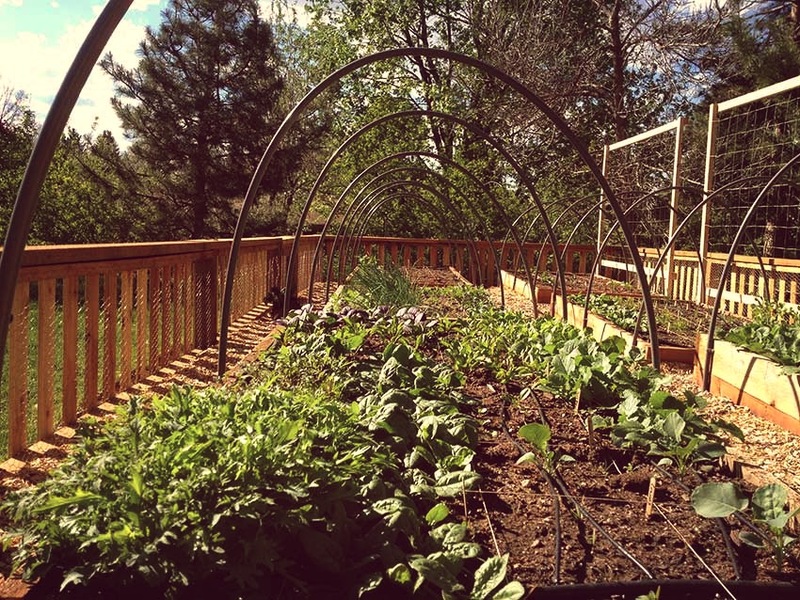 We custom-designed our own soil mix specifically for growing in raised beds in Colorado. When starting with the existing Colorado clay, most gardeners spend on average five to seven years developing their soil to be just right. So we fill our beds with a pre-mixed soil that’s just right on the first day. It has the correct pH, contains all the essential nutrients, minerals, and trace elements that plants need, is loose and friable, holds water, yet drains well. Most importantly, it is a good environment for microbial life to thrive – creating a soil ecosystem that is the key to a successful garden. Once your gardens are planted, you will receive email tips with all the things you need to know to be successful in your first season. For increased help and learning, you can always sign up for a Garden Coaching call to get all your questions answered. We also offer full garden maintenance through the season. Yes. We use all organic practices in our gardens. What Vegetables Are Easiest to Grow? This list will give you a good idea of crops that do well in our gardens. 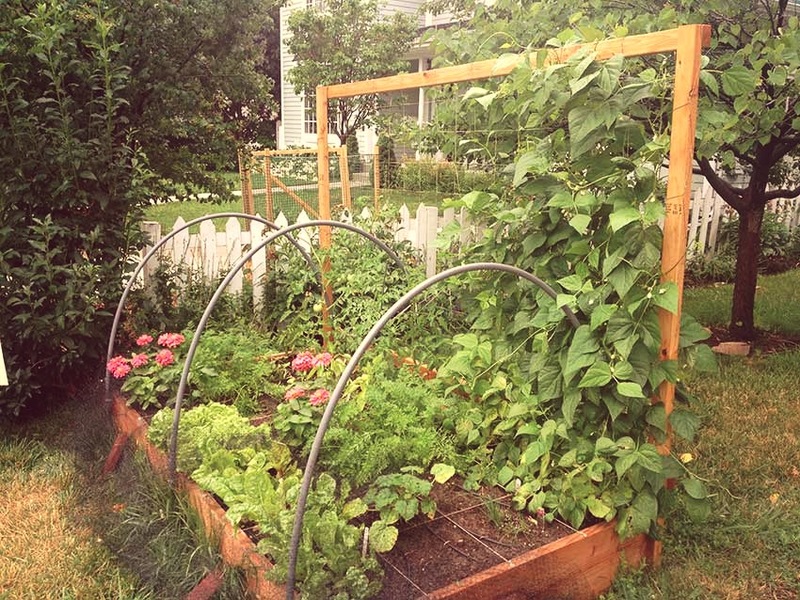 In general, we encourage people to grow space efficient crops like greens, lettuce, root veggies, and beans on a trellis. 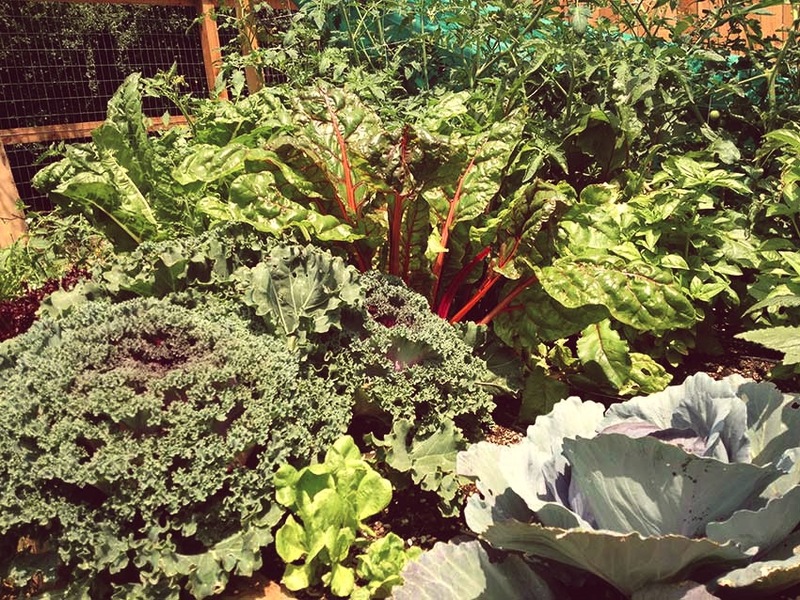 We suggest growing fewer “space hogs” such as cabbage, zucchini, or broccoli. While tomatoes take up a lot of space, tend to do really well in our gardens! What About Rabbits, Dogs, and Other Pests? Lots of people choose 2′ tall beds, which helps keep out rabbits and dogs. We also offer a protective to help deter other pests like squirrels or deer. We Go On Vacation Frequently, Is That A Problem? No. The gardens pretty much take care of themselves. 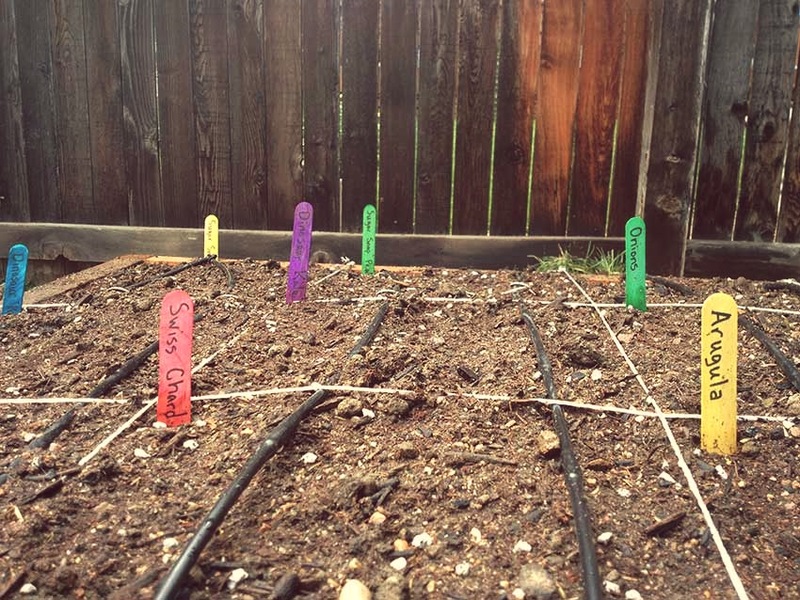 While they require some weeding, harvesting, and re-planting, leaving for weeks at a time isn’t an issue with a drip irrigation system in place. Having a neighbor or friend tend to the garden once per week is best. If I Don’t Like My Garden After the First Year, Can I Plant Perennial Plants in the Bed? Yes, our soil is versatile for any plant that is suitable for our climate. Every installation starts with a pre-install consultation, where we will help design your garden, talk through any garden issues pertaining to your site, and decide on a good location based on sun and other factors. On the day of installation, we will arrive at your house between 9 and 11am to get started. We typically install and plant your garden in one day. You do not need to be home while we install the garden unless you’d like to be. What if I have a brown thumb (have never gardened)? 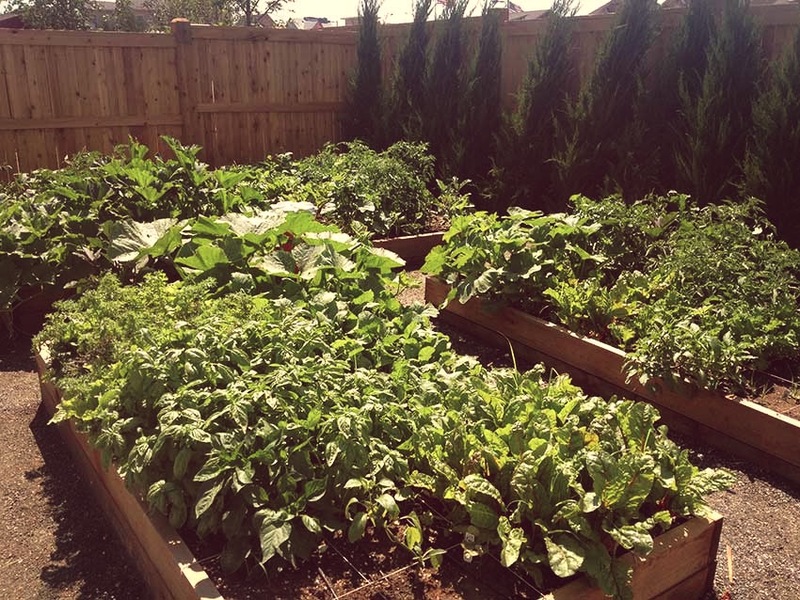 Most people aren’t Master Gardeners and don’t know how to grow their own food. Luckily, there is no evidence to suggest that some people are inherently better or worse at growing food. It’s simply a matter of education, patience, and practice. We make it as easy as possible, and guarantee that your garden will grow vegetables the first year. 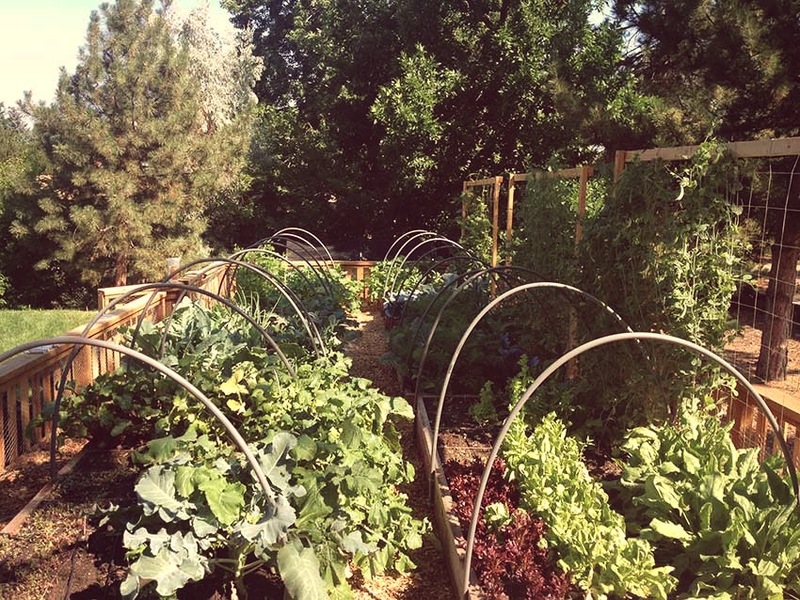 How Much Food Will the Garden Produce? It depends on what vegetables you choose to plant. We recommend that you choose up to 8 different crops per 4×8 bed. 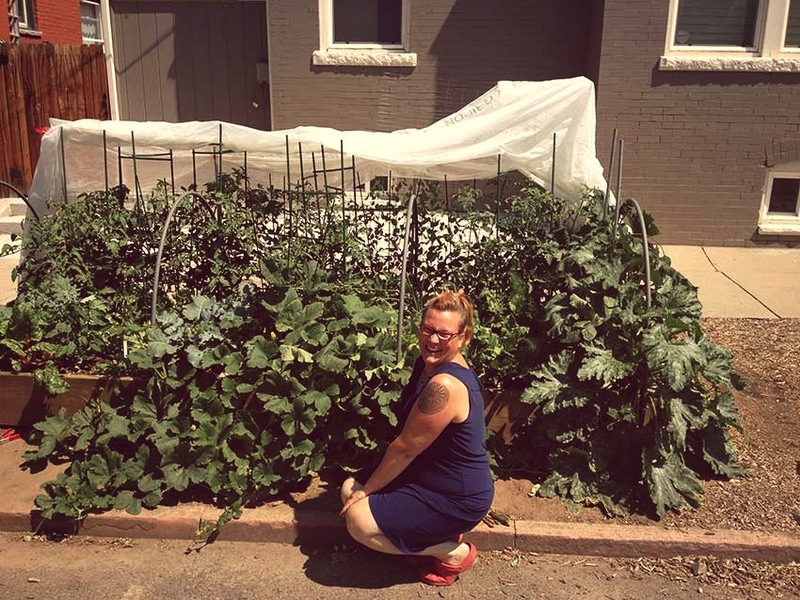 As a popular example: one 4×8 bed can grow 2 tomato plants, 2 pepper plants, 4 kale plants, 4 sq ft of lettuce, about 50 carrots, about 20 beets, 2 basil plants, and 1 other herb. How Do I Weed, Water, Fertilize, and Harvest? After we install your garden, we will provide you with several ways to learn how to do these simple tasks. Every week you will get an email explaining a relevant garden task for your garden, so you will learn through the season. If you’re still confused, you can simply ask us! How Often Do I Need to Water the Garden? The garden typically needs to be watered every day during the growing season. We do our best to teach you how to judge the moisture level in your garden and adjust your irrigation as needed. We also send emails throughout the season with suggested irrigation times (typically about 5-15 minutes per day depending on the weather). You can always use a digital moisture meter to help determine irrigation requirements. Do the Gardens Use A Lot of Water? No. Our gardens use less water than bluegrass. Even though they are watered every day, they don’t need nearly as much water and our drip irrigation is very efficient. We serve most of the Front Range of Colorado, from Fort Collins to Boulder to Denver to Castle Rock (and everywhere in between).